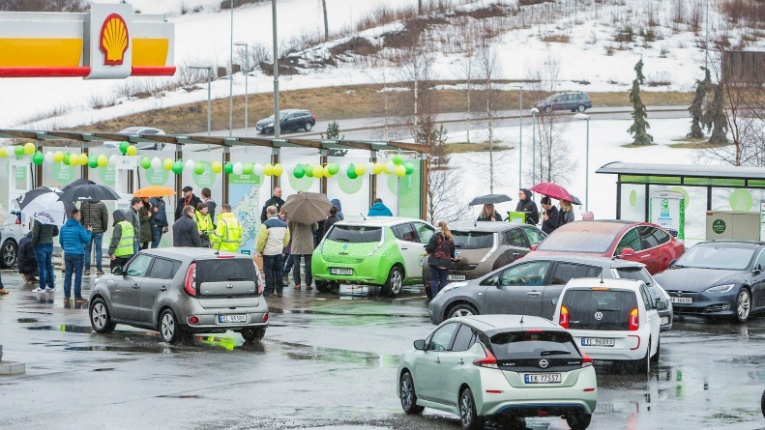 Fortum Charge & Drive opened the first high-power charging station last week in Nygårdskrysset, Norway. Fortum Charge & Drive, in cooperation with Reitan Convenience, has opened the first high-powered charging station in Norway in a push to complete the first high-power charging corridor between Oslo, Stockholm and Helsinki by the end of 2018. The new charging station will support next-generation electric vehicles by providing a sevenfold increase in power to quick chargers, reducing the charging time to approximately 10 minutes for a 250-kilometre range. The charging station is located in Nygårdskrysset, 20 minutes south of Oslo along the highway to Stockholm. Additional stations are planned to form a next-generation corridor, setting electric vehicle travel time on par with conventional vehicles. Fortum Charge & Drive is already well-established in the Nordics, with a network of 75 000 registered customers and 1 700 chargers as it strives towards a sustainable future. 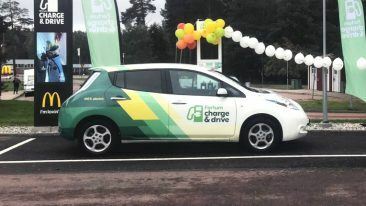 “Our purpose is to make it easy to use electric vehicles and charging points so that we can all move towards a cleaner world,” Rami Syväri, vice president of Fortum Charge & Drive, stated in March. 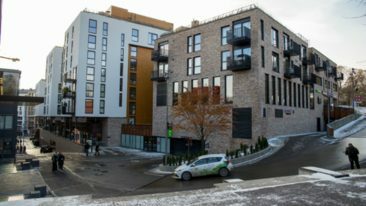 The Nygårdskrysset station is the first move in making long-distance travel for electric cars a reality in the Nordic corridor by late 2018. Norway is a natural starting place for upgrading the current infrastructure, boasting the highest per capita number of electric vehicles, 100 000 in total, and over 1 200 chargers. “Norway is an important market for Fortum Charge & Drive, incentives and EV uptake,” says Syväri, “Therefore we start our high-power charging journey from Norway”. 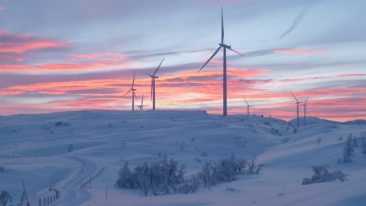 The Nordic journey will mark the beginning of a pan-European expansion for Fortum, which recently teamed up with Allego to expand a high-power charging network to 20 European metropolitan areas by 2025.